The perfect combination of classic London suave and contemporary city fashion, we recently launched our new, limited edition Borelli London collection. 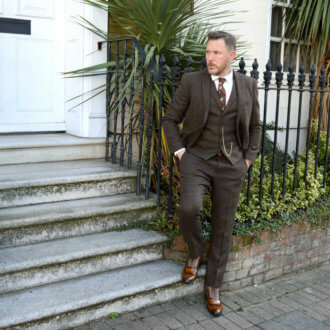 Borelli London takes you on a journey through classic brogues, super smart formals and boots that should belong in every man’s wardrobe this autumn and winter. With high gloss finishes, rich warm shades and detailed uppers, this collection of shoes is built to add a slick finishing touch to every outfit, as the UK’s hottest male influencers have been finding out. Style by Dillan is loving our slip-on leather shoes in tan, thanks to their streamlined and timeless design they add a smart finish to a sharp look. Like what you see? Why not pick up your own pair for just £49.99. 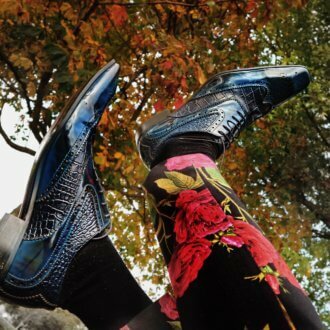 Howeydon took a walk on the wild side with our mock croc shoes in dark blue leather, rocking bold shoes with an even bolder suit. 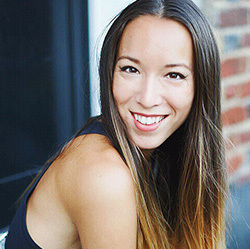 Check out Howey’s style tips for advice on how to ditch dull autumn/winter style for a striking look that promises to get you noticed. Treat your feet for just £49.99. 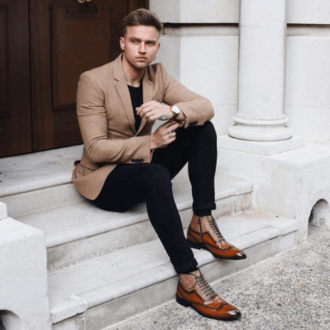 Our Borelli lace-up boots in high gloss, tobacco leather are the boots to see you through the season, as That Dapper Chap demonstrates, effortlessly styling these boots for a professional day look and a laid-back evening vibe, while Instagram influencer Carl Cunard shows how to step from boardroom to bar with minimal effort. 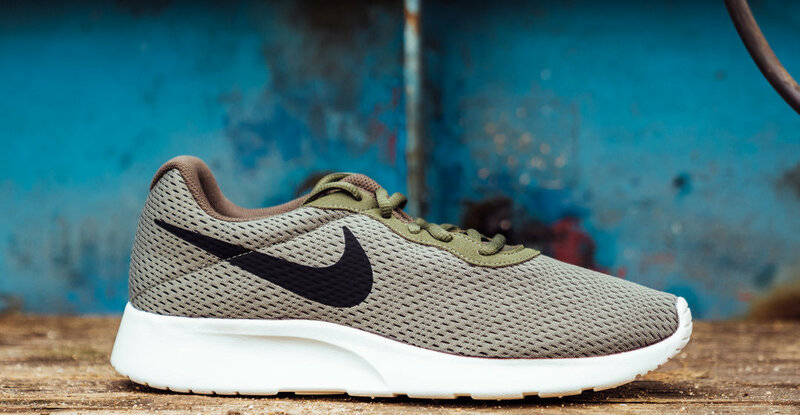 Get yours for £54.99 and enjoying striding through autumn/winter with style. 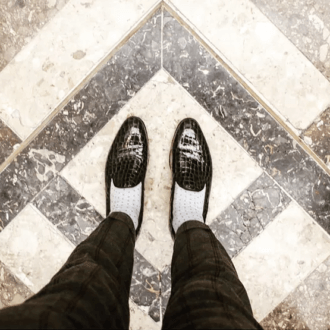 For a more daring vibe, check out The Men Commandments striding into the season wearing our Borelli slip-on formal shoes in croc skin effect leather. With a patent finish, these shoes are an adventurous choice for men wanting to stand out from the crowd. Slip into your own pair for only £49.99. Are you feeling inspired? View the full Borelli collection to find a shoe that suits your style.